Wittenborg students embark on Social Media Project. Read more about Wittenborg students embark on Social Media Project. Education Update - Universities in the Netherlands to raise tuition fees for their "top programme"! Read more about Education Update - Universities in the Netherlands to raise tuition fees for their "top programme"! Study in the Netherlands made easier and cheaper by new Dutch Visa Regulations! Read more about Study in the Netherlands made easier and cheaper by new Dutch Visa Regulations! European Union wants to make study in Europe more attractive to International Students! Read more about European Union wants to make study in Europe more attractive to International Students! 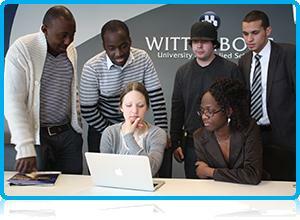 Bachelor of Business in Economics and Management still the most popular IBA programme at Wittenborg University. 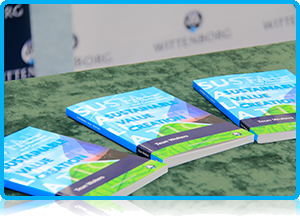 Read more about Bachelor of Business in Economics and Management still the most popular IBA programme at Wittenborg University.